Ensure Microsoft Office 2019 Professional Plus serial key is wholly genuine, real, unused, non-banned. 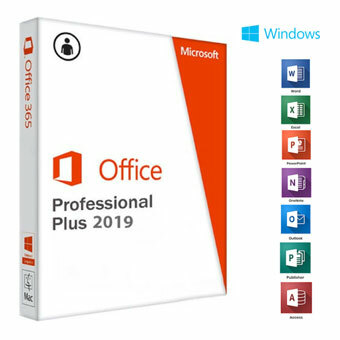 If you don't ever have the software or owns only trail edition), the download link and activator of Microsoft Office 2019 Professional Plus (32-bit and 64-bit) are provided. More efficient to download the installation ISO or EXE file of Microsoft Office 2019 Professional Plus key code.